TGIF everybody! I don’t know about you, but after a shortened week last week, this week seemed to feel longer than usual. 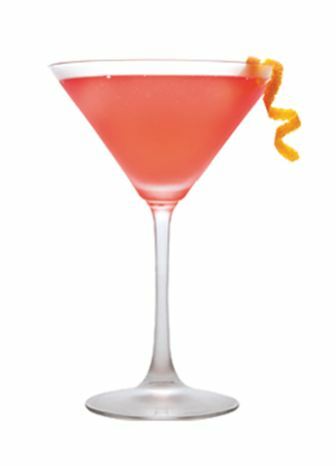 After a long week at work there is nothing I look forward to more than a nice Friday cocktail, and this week our Friday Feature Cocktail is a Rum Runner. 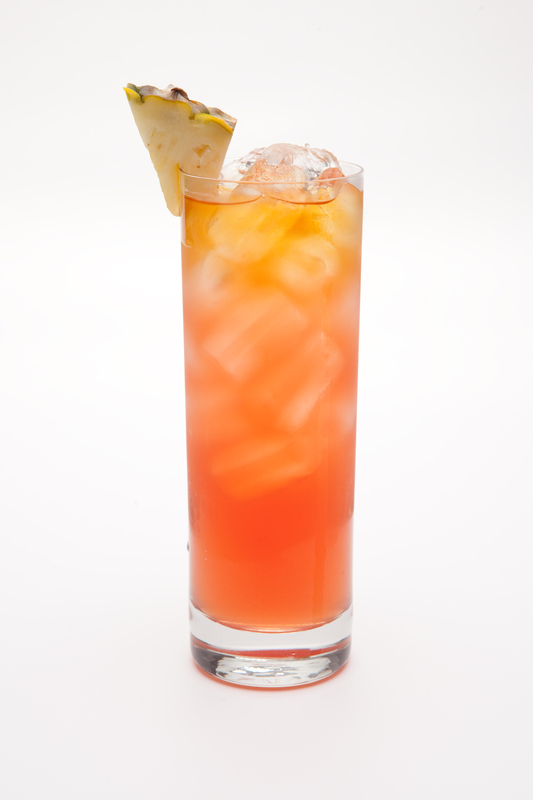 Drinking rum drinks brings me back to vacations in Jamaica and the Caribbean, and that is exactly where I’ll be going in my mind as I enjoy the warming weather, with my sweet and tropical tasting Rum Runner in hand. If any of you have been lucky enough to get your hands on a bottle of the new Malibu® Red (delicious Malibu coconut rum with tequila) try substituting that in for the Malibu® Tropical Banana and let us know what you think! It is recommended that while enjoying this beverage you are outside, listening to tropical music (Jimmy Buffet anyone?) and preferably, are in the company of good friends. 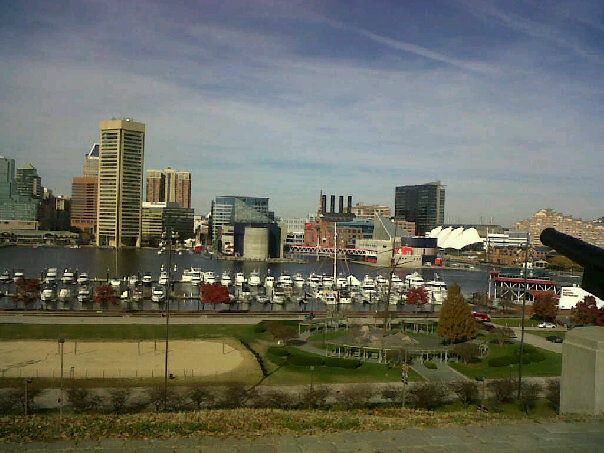 Last weekend I was visiting a place very near and dear to my heart, my old college city, Baltimore, MD. If anyone has ever seen the movie “Wedding Crashers”, then I’m sure you’re familiar with the quote, “Crab cakes and football! That’s what Maryland does!” While I have discovered this to be extremely accurate, I’ve also noticed that there is another thing Maryland loves: Crushes. 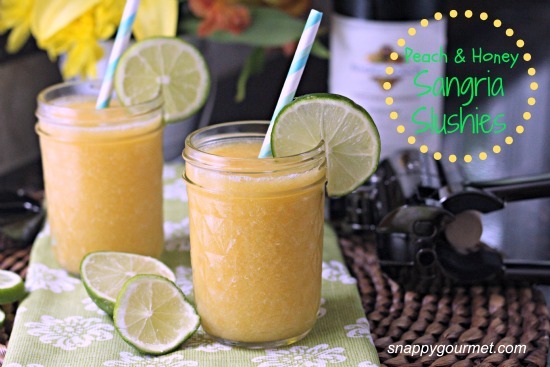 Now I’m not talking about a school girl crush here; I’m talking about the deliciously refreshing, perfect for summer beverage (insert corny joke about having a crush on the crush here). It seemed as though everywhere I ventured the drink menus included a crush of some flavor and even the outdoor concert venue I went to was serving orange crushes with fresh squeezed OJ! The crush is easy to make, and works as a great addition to the list of summer favorites like Margaritas and Daiquiris. 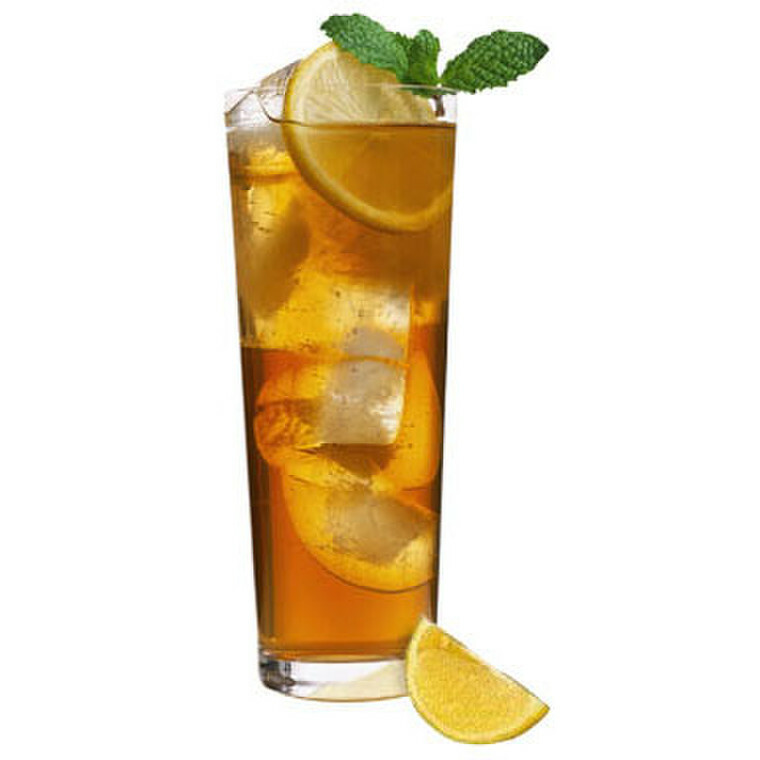 The Orange Crush is the basic flavor, but don’t be afraid to get creative with your crushes! Happy summer sipping everyone!